Thanks for supporting the Post-16 trip to Romania! 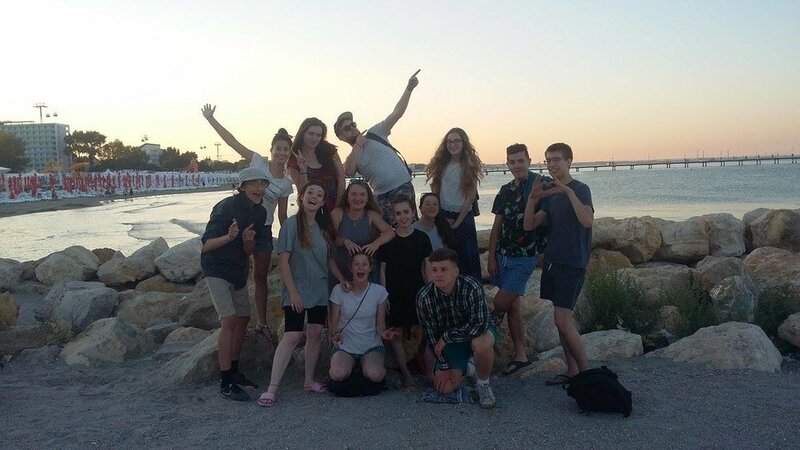 On behalf of the post-16 team who went out to Romania this summer, we want to say a HUGE thank you to everyone who supported us - be it in prayer, finances or encouragement. 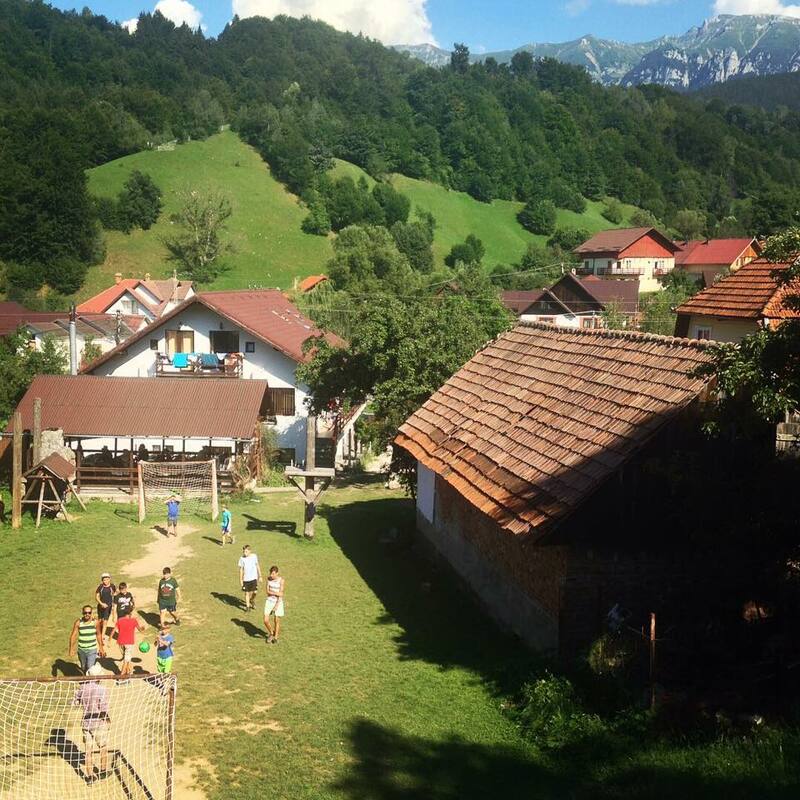 Working with a team out in Romania, we took 55 vulnerable young people on a summer camp in the mountains - the trip exceeded all of our expectations and God moved in such profound ways. There were so many highlights but among them were moments of powerful prayer ministry for the kids and Project Romanian Rescue team, insane water fights in the lakes, moments of comedic drama and opportunities for the team to exercise their amazing gifts of teaching, prayer and love.